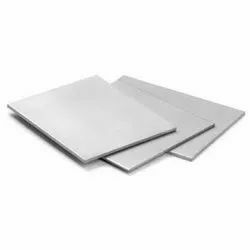 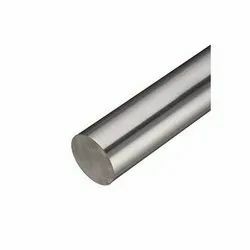 Manufacturer of a wide range of products which include 316 stainless steel flat bar, stainless steel 201 round bar, stainless steel square bar 304, stainless steel round bars 304, non magnetic ss flat bar 304 and stainless steel bright flat bar 304 and 304l. 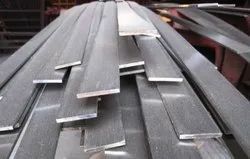 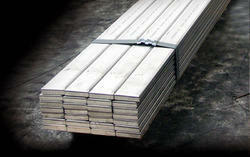 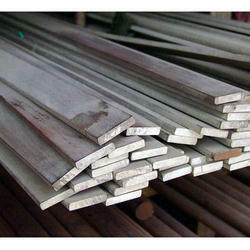 We are offering 316 Stainless Steel Flat Bar. 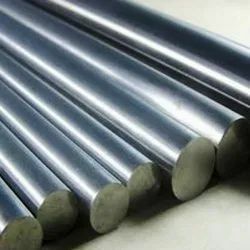 Being the reckoned names in the industry, we offer an extensive range of Stainless Steel 201 Round Bar that is highly durable in nature and is quality tested on varied parameters. 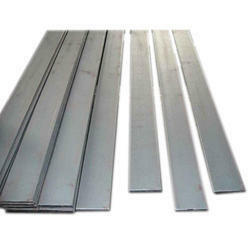 Leveraging on our vast industry experience, we are offering an extensive range of Stainless Steel Square Bar. 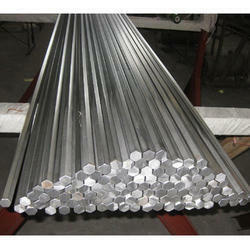 We are the manufacturer of Stainless Steel Round Bars. 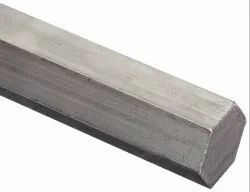 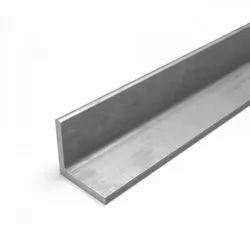 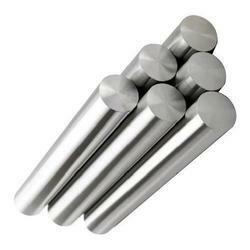 tainless Steel 304 Round Bar that is highly durable in nature and is quality tested on varied parameters. 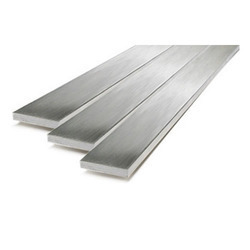 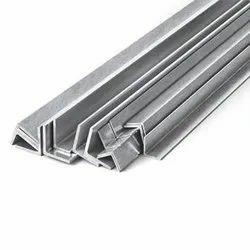 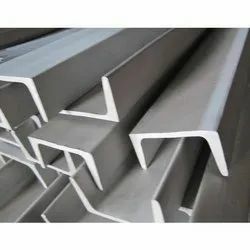 Due to our in-depth knowledge of this domain, we have been able to offer premium quality Stainless Steel Bright Flat Bar to our valuable customers. 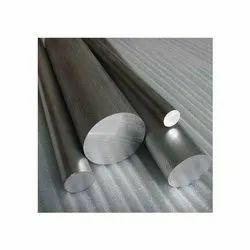 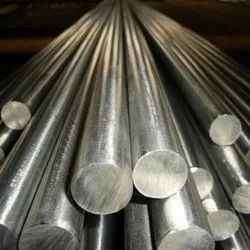 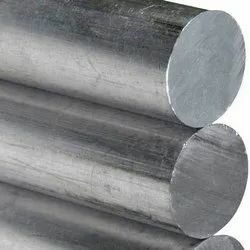 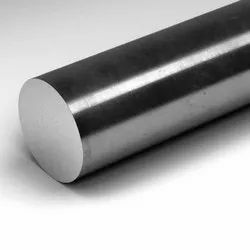 With rich industry knowledge and experience, we are engaged in offering a wide range of Stainless Steel Bright Round Bar. 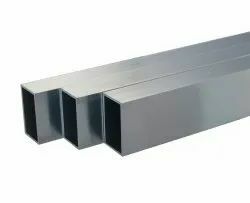 With the aid of latest machinery and sophisticated technology, we have been able to offer optimum quality 304 Stainless Steel Flat Bar to our valuable customers. 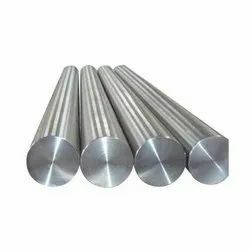 With the aid of cutting-edge machinery and a team of skilled professionals, we have been able to offer optimum quality Stainless Steel Bright Bar to our valuable customers. 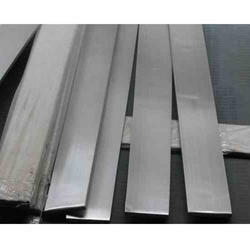 Our organization is renowned as one of the distinguished manufacturers of high grade Stainless Steel ERW Flat Bar. 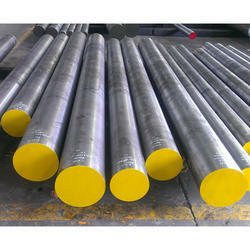 Our company is instrumental in offering Stainless Steel 304 Round Bar to our valuable customers. 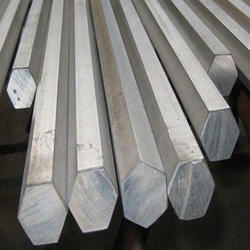 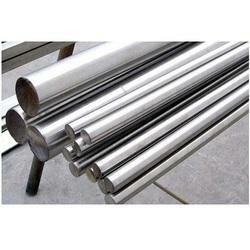 We are one of the leading manufacturers of Stainless Steel Bright Hex Bar. 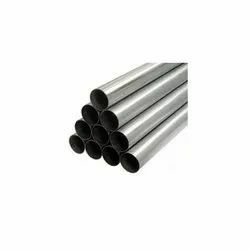 Owing to our expertise in this field, our firm is engaged in supplying an extensive array of Stainless Steel 202 Channel Pipes. 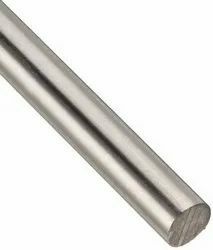 With the help of technically-advanced facilities, we are able to offer a distinguished range of Stainless Steel Hex Bar.